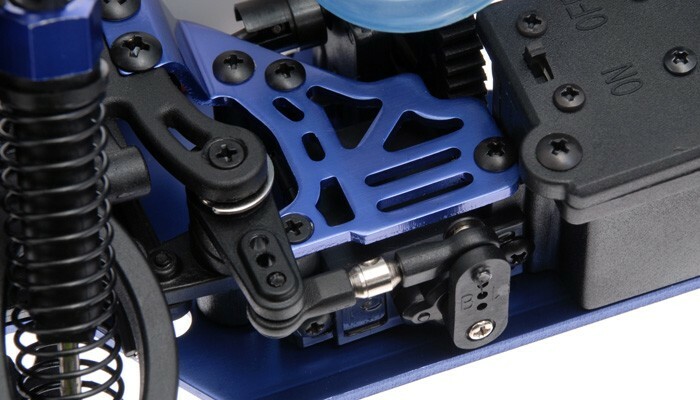 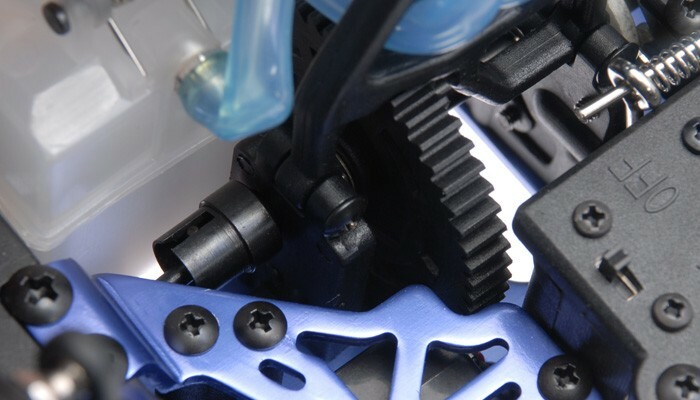 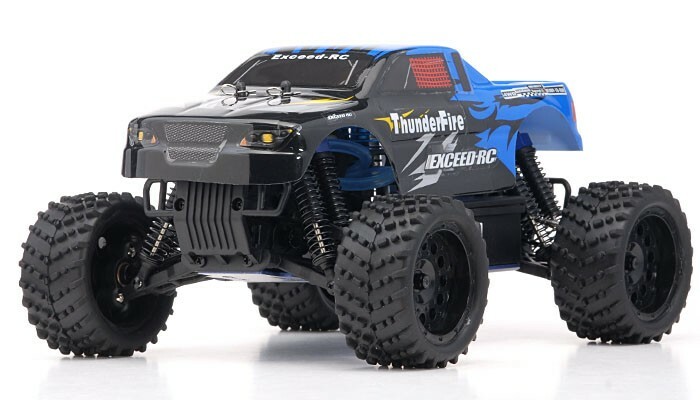 The Exceed-RC is reinventing the trucks to a whole new level, a compact much smaller version of the popular 1/10Th scale Infinity. 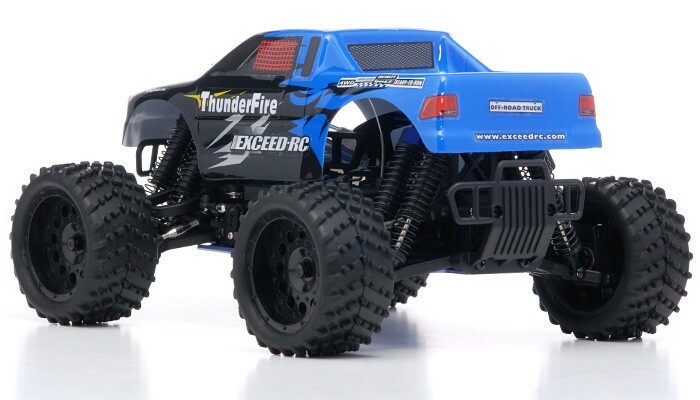 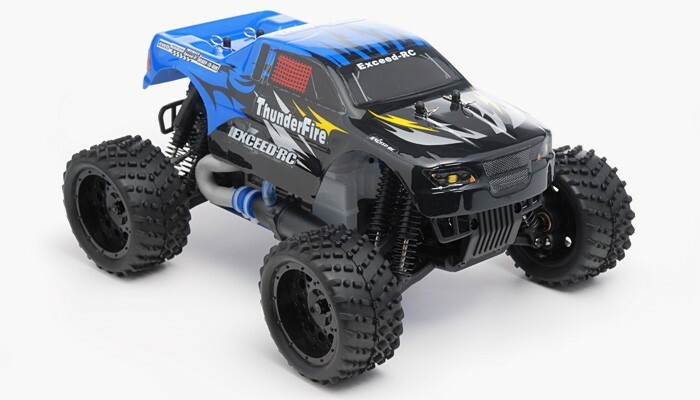 The New 2.4Ghz Exceed-RC 1/16Th Scale Thunder Fire Nitro Gas Truck is the newest off road mini truck model full scale. 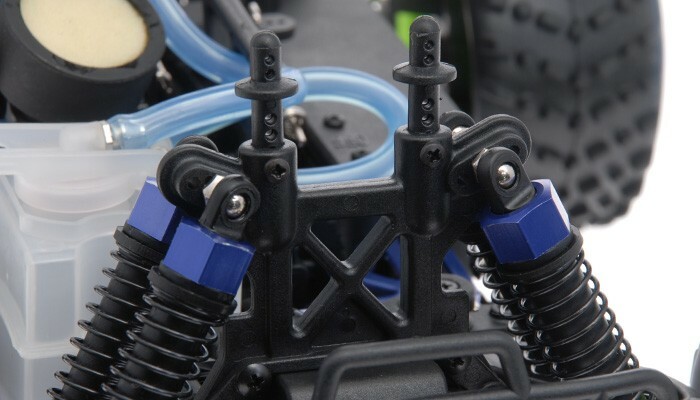 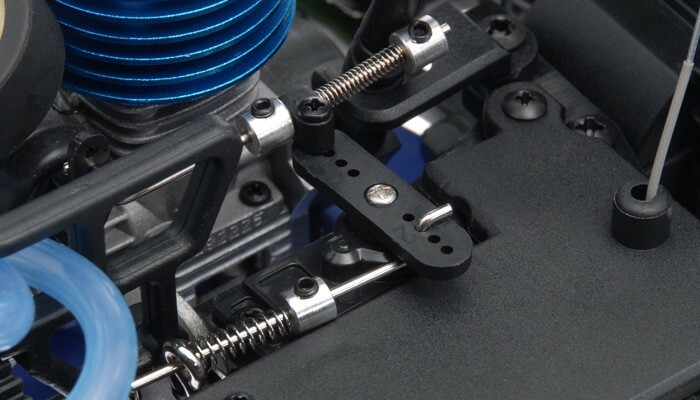 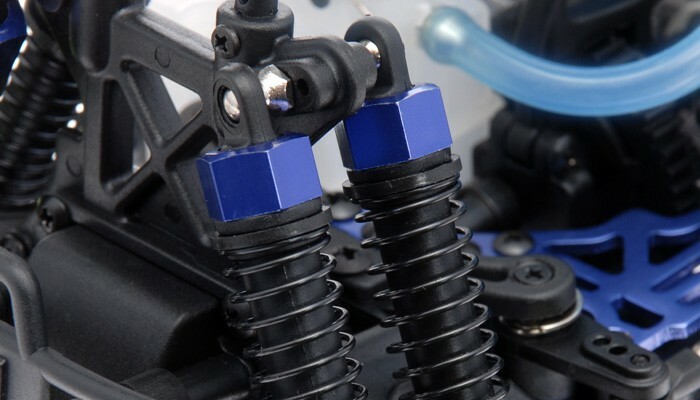 The Thunder Fire is build with aluminum tower and aluminum capped oil filled coil over shocks for optimal baja racing or everyday thrashing. 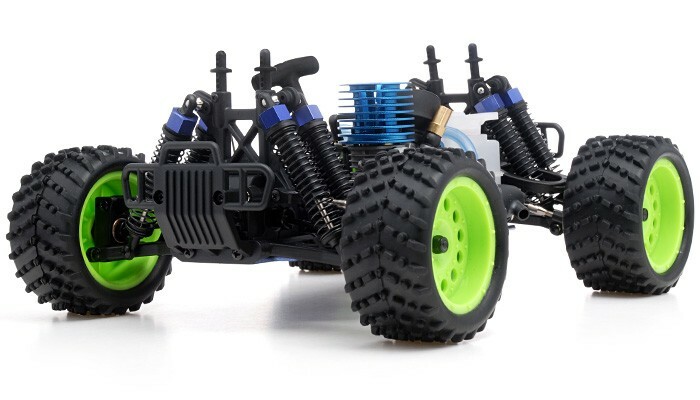 Powering this mini monster is an oversized .07 CXP engine with a wide band transmission, propelling this Thunder Fire to top speeds. 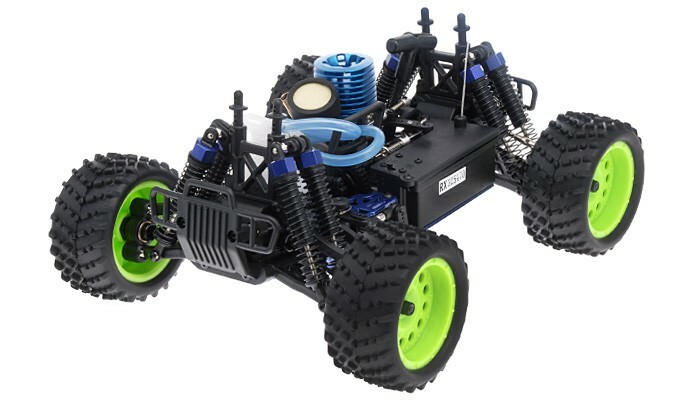 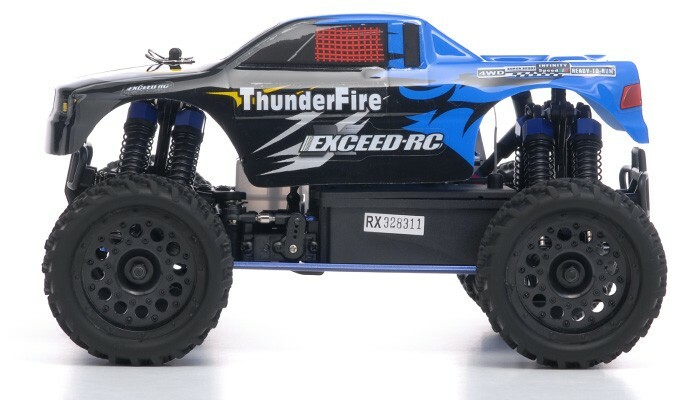 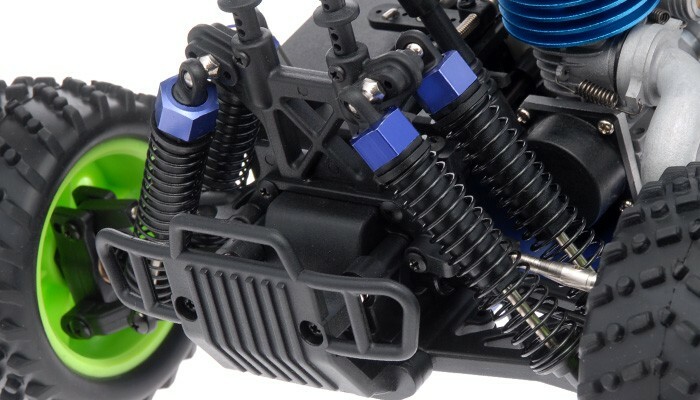 The Excced-RC Thunder Fire is one of a kind and with the mini scale always fascinates hobby operators these days. 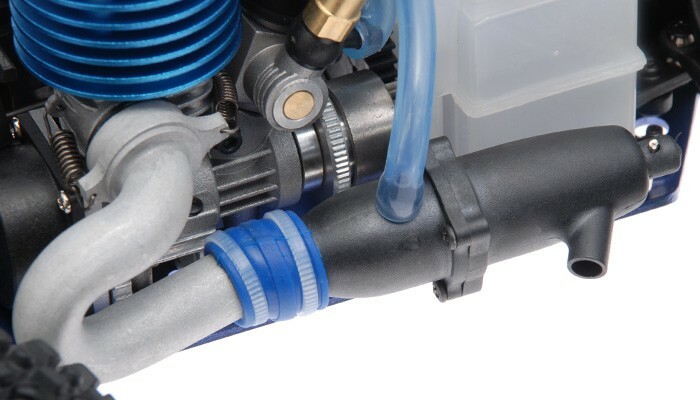 Large capacity fuel tank allows for endurance racing with built-in baffle prevents sloshing. 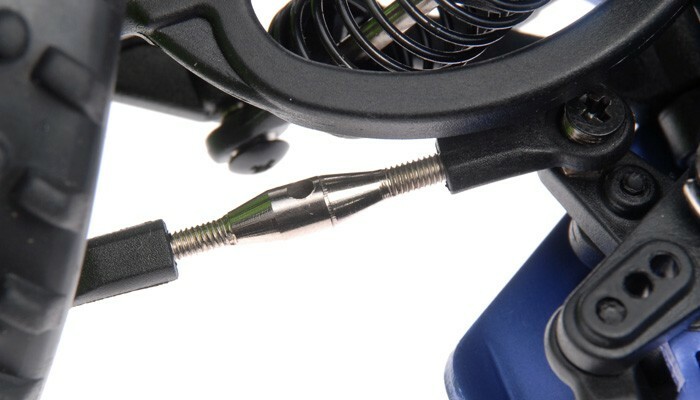 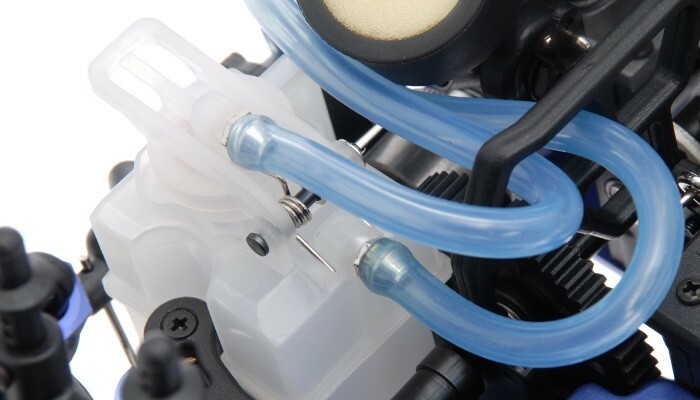 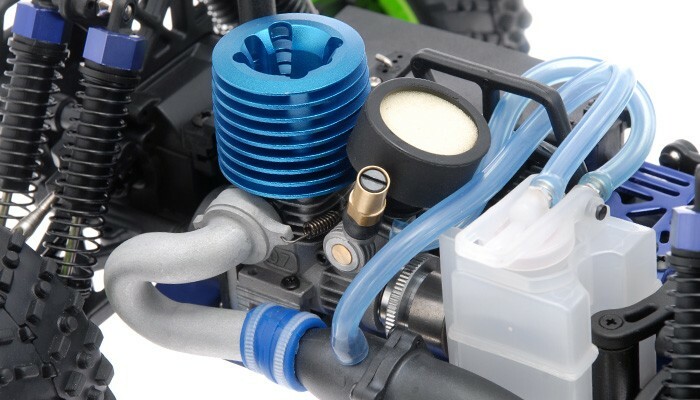 Built-in fuel line filter, keeps impurities, away from the engine and its components. 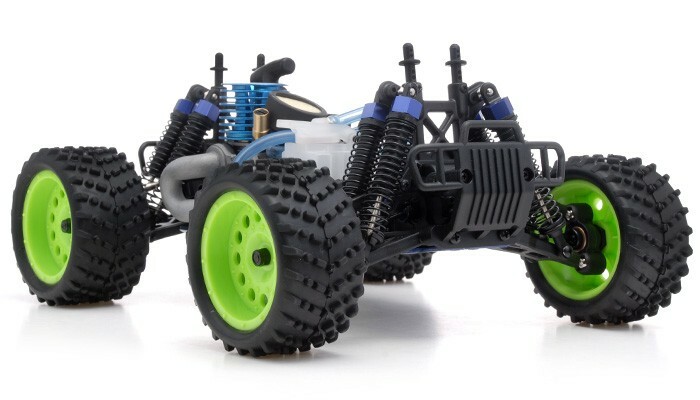 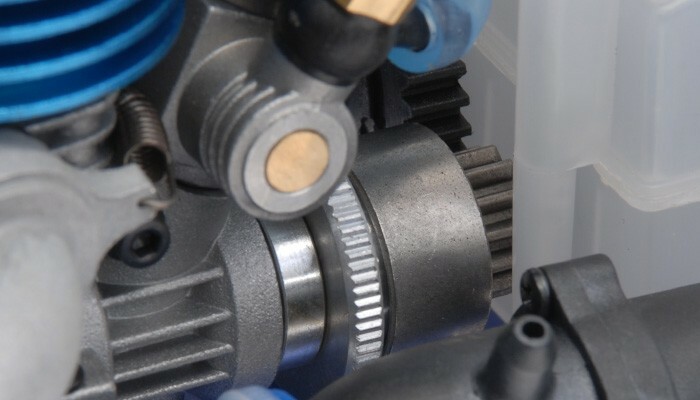 Wide ratio 1-speed transmission allows the Thunder Fire to take advantage of the 7 CXP engine. 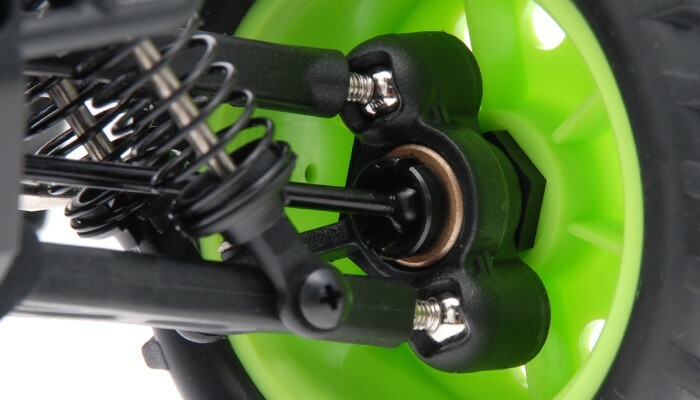 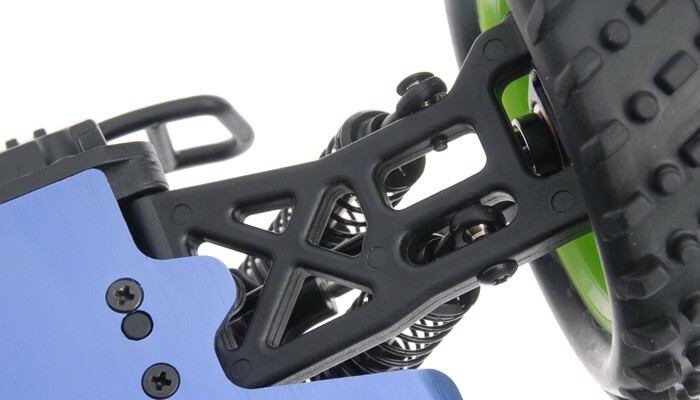 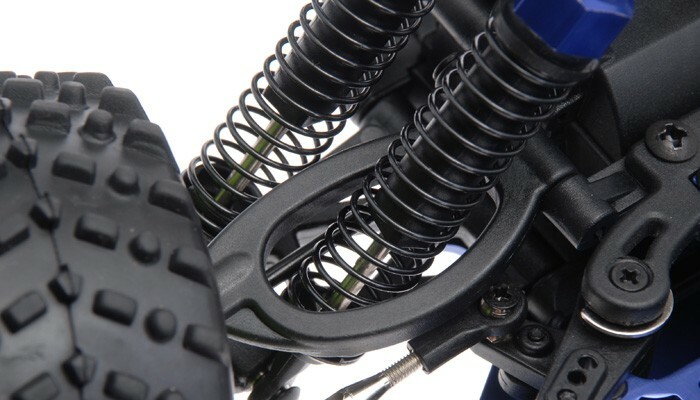 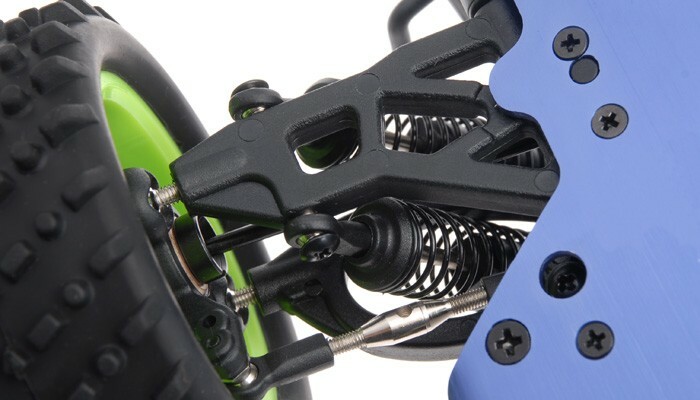 High performance oil filed shock and long suspension arms provide a stable ride, even over the roughest ground. 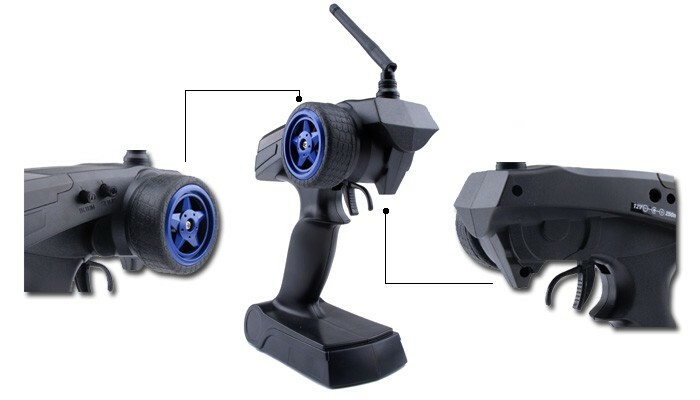 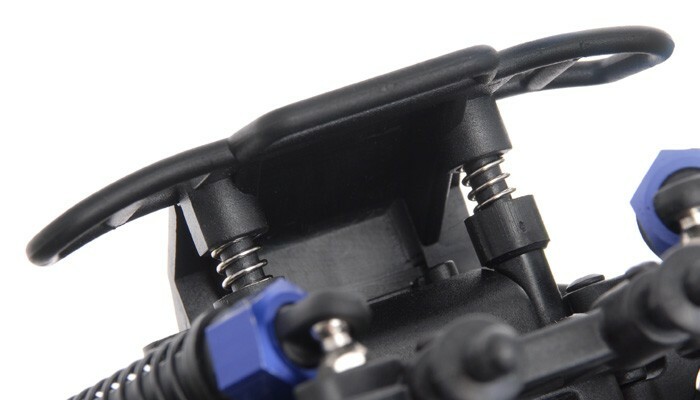 2.4Ghz Transmitter Remote Control Bring the Truck with no interference and longer range.